Where is Fundraising Money Spent? The CAA was founded in 1978 by a group of parents in Cork who were frustrated with the lack of supports available for adults with Autism in the region and sought to rectify the situation. 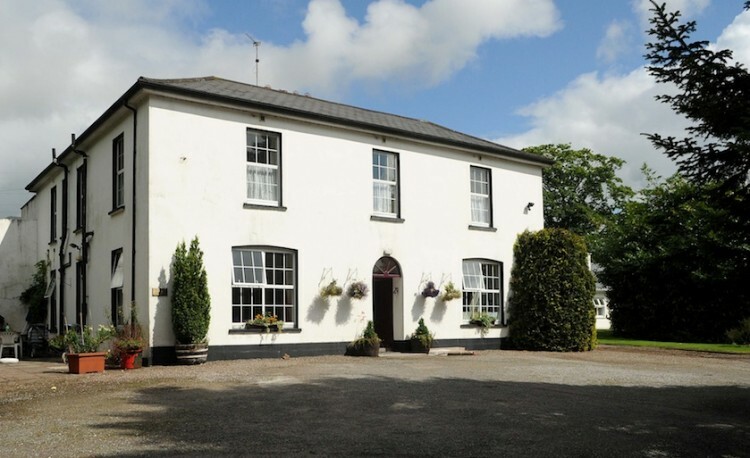 In the late 1980s they purchased Greenville House and its extensive grounds in Carrigtwohill, East Cork. 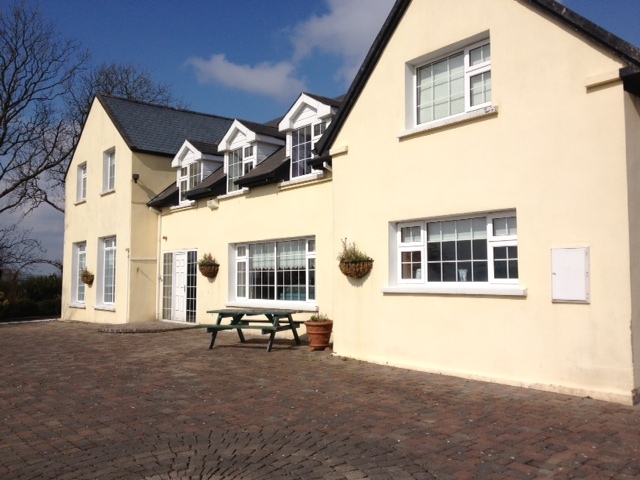 Thanks to the assistance of FÁS, the House was later renovated and transformed into the beautiful five bedroom Residential Care Home it is today. President Mary Robinson officially opened the building in 1991 and over the years the then Southern Health Board and now the Health Service Executive (HSE) South has increased its financial support as a result of the good work being carried out. Since the initial opening in 1991 the Greenville Campus has steadily grown. Along with the five bedroom Greenville House, the pioneer Service Centre now also includes, six two bedroom cottages, a Day Service Facility and a variety of therapeutic activity areas, including a sensory garden, kitchen garden, woodland areas, outdoor gym equipment facilities, a furnished sensory room and designated spaces for therapies such as, woodwork, art and pottery. There is also large automated glasshouse on site where the horticulture team work from. In 2007 ‘The Gate Lodge’ – A building in the Greenville Campus, was renovated and refurbished into what is now known as the ‘Coach House’ . A three bedroom apartment with two further rooms for our day service. We wish to acknowledge the support of the Dormant Accounts Fund and POBAL for the Coach House project. In 2005, the CAA purchased a second property named Crobally House in Mogeely. Similar to the Greenville Campus, this property is located on a stunning hillside and has extensive gardens and grounds. The site also includes a number of outbuildings which are used as designated therapy and activity areas. 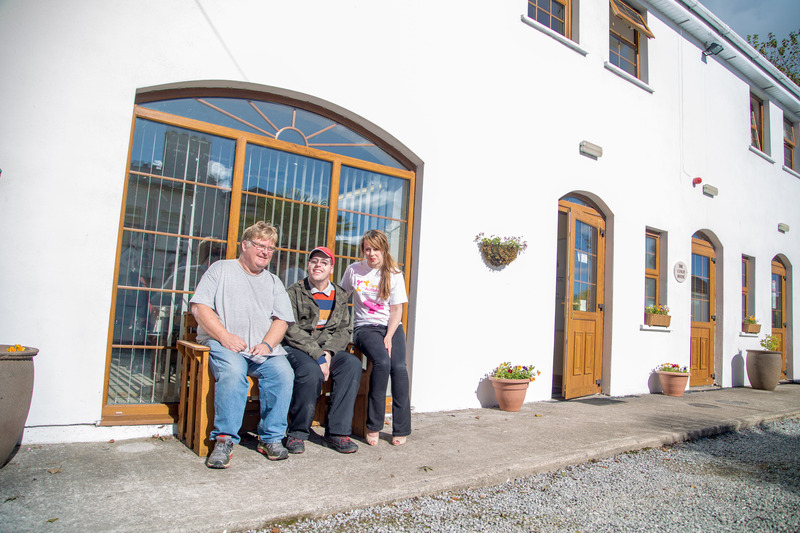 The purchase of this property has allowed us to offer essential respite supports and additional day facilities to the next generation of families and individuals affected by Autism. In 2010, the need for additional Residential Settings was recognized and a four-bed roomed residential property was developed at the Crobally Campus. This now offers spacious living accommodation. In addition, a number of the outbuildings were refurbished to accommodate our expanding Day Service. This includes ‘The Loft’ for table-top activities e.g. numeracy, literacy, computer skills, etc. In addition, there is an Arts & Crafts room, a fully fitted kitchen and a Horticultural room. 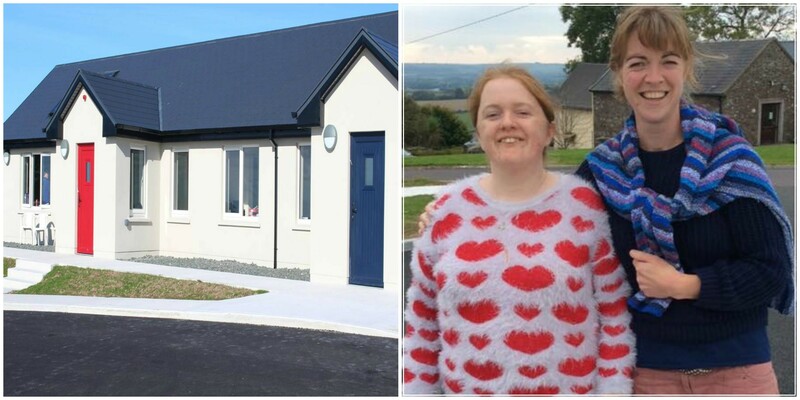 In February 2016 Minister Kathleen Lynch officially opened the new Crobally Centre in Mogeely which now provides day supports to 14 clients ages 19-28. We would like to acknowledge the support of the National Lottery and the community fundraising efforts which made this project possible. 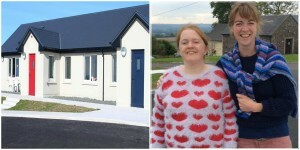 Model Farm Road Day Service – In 2015 a new Day Service Centre opened on the Model Farm Road.